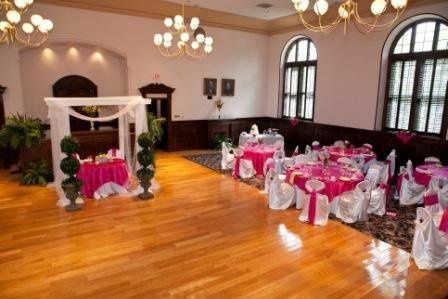 Named 2008, 2009, 2010 and 2011 Best Place for a Wedding by Gwinnett Magazine. 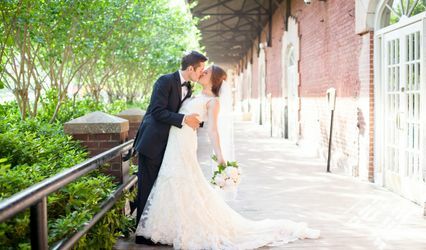 Rich with history, romance and charm, the Gwinnett Historic Courthouse, which is listed on the National Register of Historic Places, is the perfect setting for your special day. 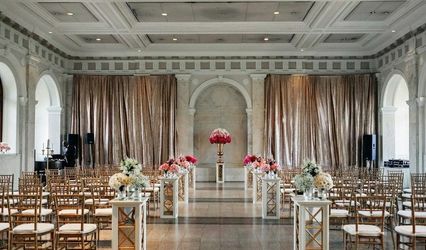 The courtroom features vintage chandeliers, 24ft ceilings, Palladian windows, plantation shutters and deep crown molding as well as a large permanent dance floor. 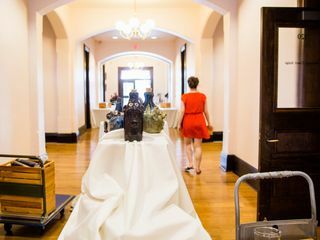 Your rental would include use of the house sound system and caterers prep kitchen (no cooking on site).The Grand Jury room can be used as a Brides Ready Room or as a lounge with bar. 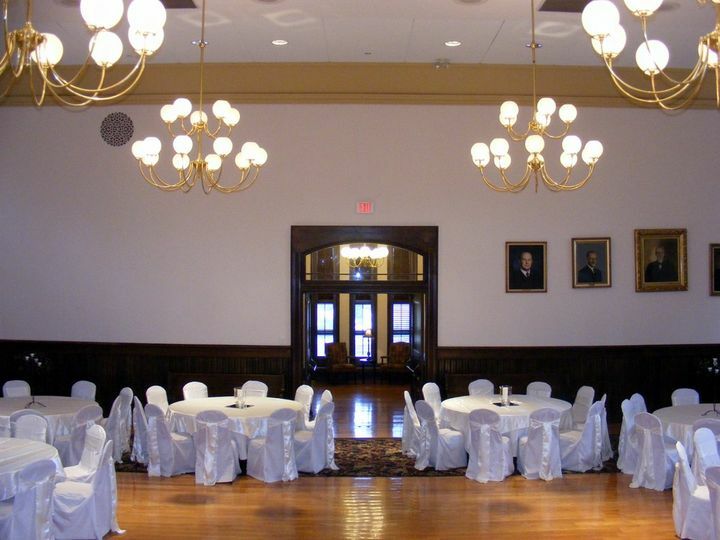 Ballroom rental includes the Grand Foyer, Grand Staircase as well as the original 1885 turret for bouquet toss. A great photo op! 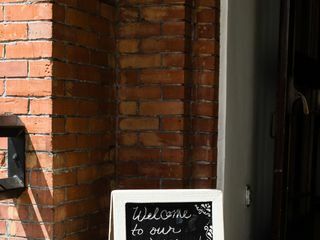 Alcohol permitted and you may choose your own licensed caterer. All vendors setting up at the courthouse are required to have liability insurance. 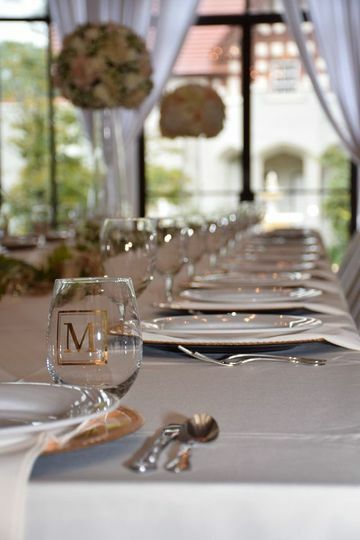 We offer linens, centerpieces and decor items to rent. 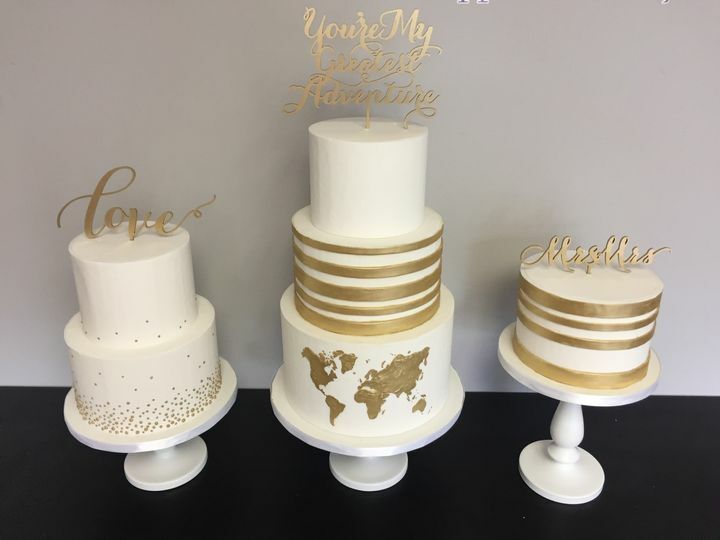 Banquet tables and chairs, cake tables, and buffet tables are included with your rental and we will set them according to your needs. 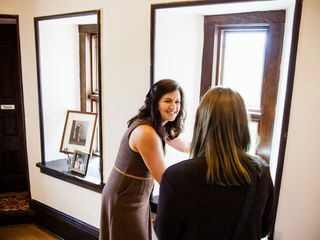 For additional fees, you have the option of a Courtroom Exclusive to include upstairs and downstairs and 24 hour advance basement storage to include walk-in cooler. A great time saver! 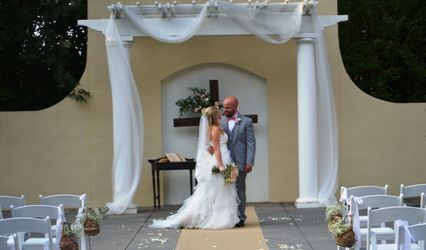 Gazebo weddings are beautiful in our newly landscaped garden like setting. 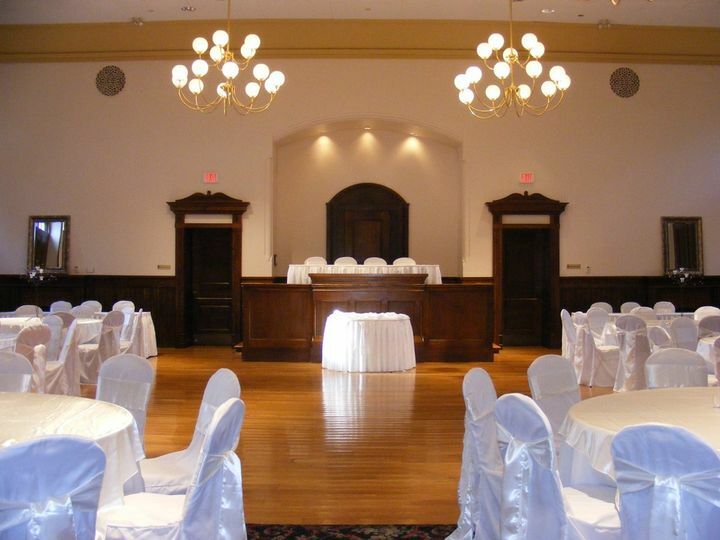 White folding chairs are available for rent, with set-up and take down included in fee. 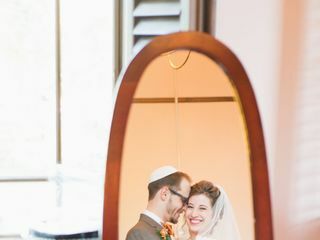 Our nuptials turned out beautifully and so did the weather. This outside of this venue is beautiful. 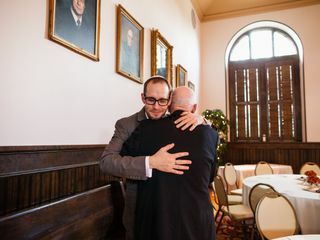 My husband and I were beyond satisfied with the Gwinnett Historic Courthouse. 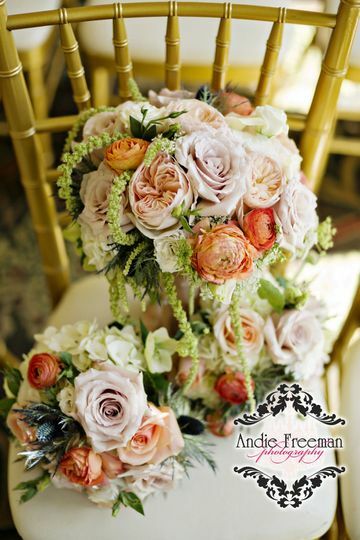 We selected the intimate wedding package and everything went smoothly. 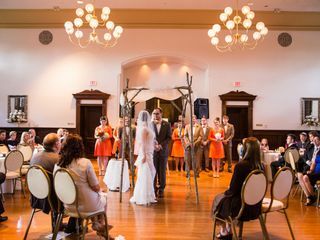 The staff were very accommodating from the time we viewed the facility to the actual ceremony. I highly recommend this venue. 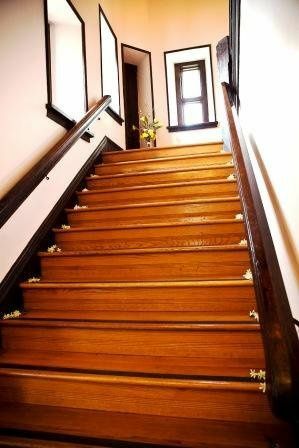 It was very cost effective for what we desired and very elegant. 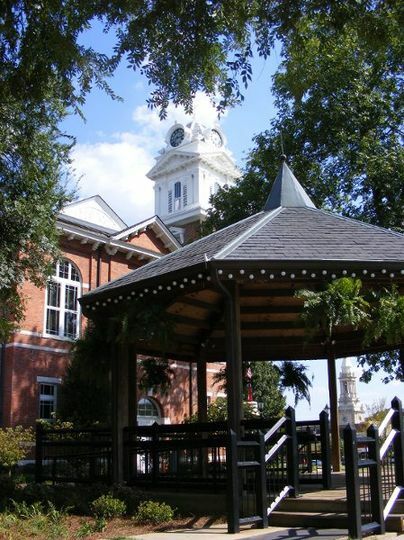 The Gwinnett Historic Courthouse is a beautiful location for both your Ceremony and Reception. We have worked with them for many years now and truly enjoy their facility. Now this is a landmark that is near and dear to us. 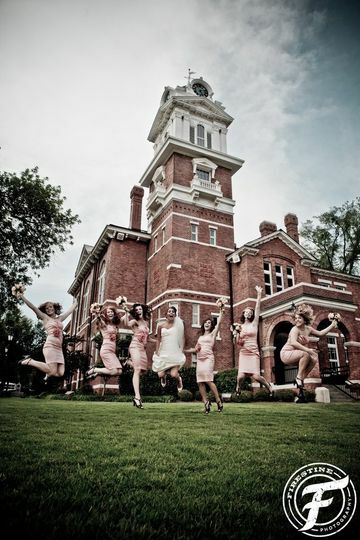 Such rich history and beautiful architecture makes the Gwinnett Historic Courthouse one of our favorite venues. 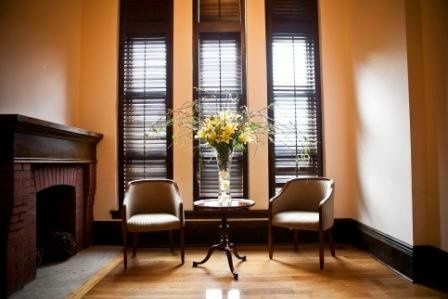 The staff is incredibly friendly helpful to vendors and clients. 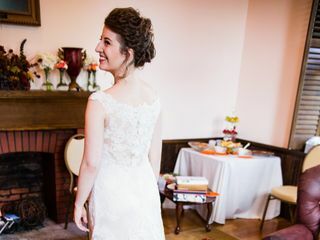 They host fantastic bridal shows that spark new excitement and creativity to brides wanting their big day to be just that much more unique and special. 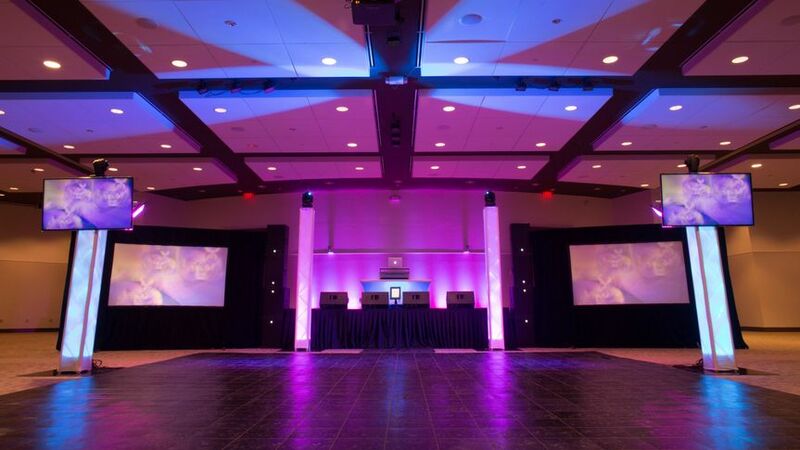 We look forward to working at this venue. 10am until 4pm, Monday through Friday. Saturdays 10am until 2pm by. 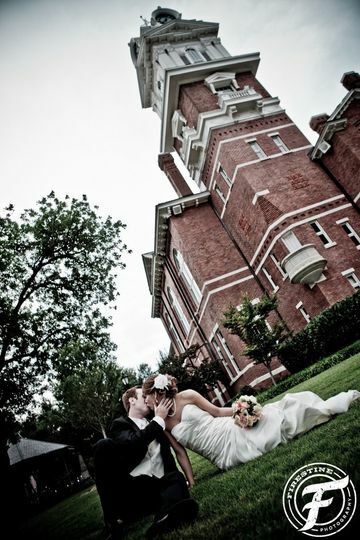 Please call to schedule an appointment to discuss your special day and tour our lovely historic courthouse.